CyberLink says this is the first time an Android app has been able to edit and output 4K content. Naturally, I tried this out on my Nexus 6P, and despite the fact a warning appeared when I added my UHD 4K footage, I didn't see any performance slowdown at all. To put it bluntly, all worked as expected, although it's true I wasn't editing the most complex of footage (less than ten seconds long, no less). I added a title, fade in and fade out, and some visual effects - the app managed all this perfectly. I attempted to export it in 4K, but found out I needed to pay for that, unfortunately. Left: the warning that shows when adding 4K content. Middle: editing 4K video. Right: gah. 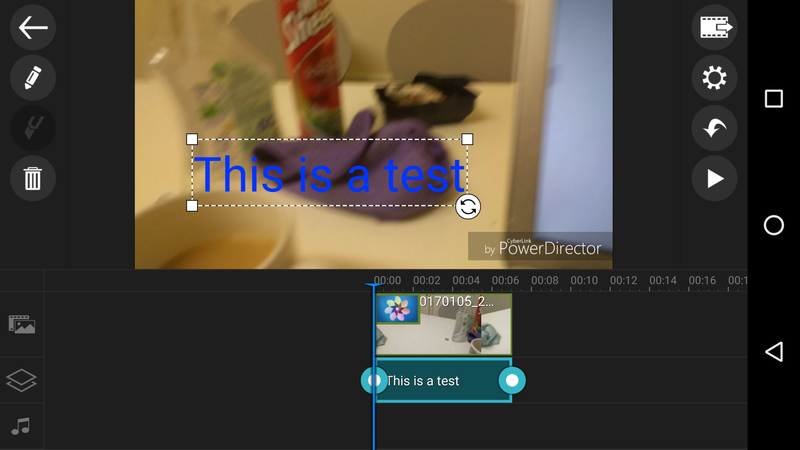 Apart from the aforementioned in-app purchase for 4K exporting, second video overlay, and the removal of in-video watermarks and ads in the app, PowerDirector is free to download on the Play Store. Alternatively, we have the APK available at APK Mirror, if that's how you roll. 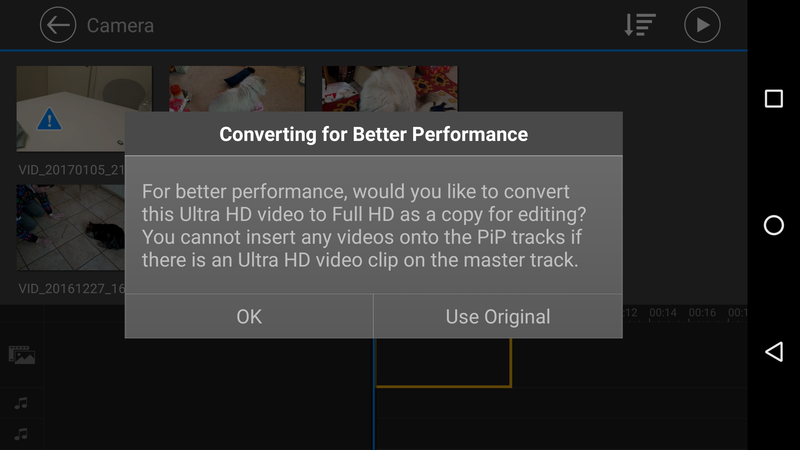 -CyberLink Corp., today announced that its award-winning video editing app for Android mobile devices, PowerDirector, now supports 4K video output. 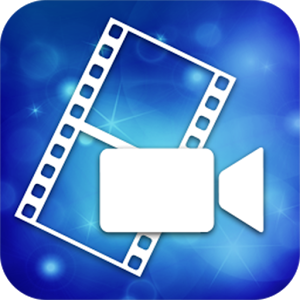 PowerDirector is the world’s first and only mobile application to offer this advanced 4K video production on the Android platform. While an increasing number of mobile phones support 4K video recording, users have been unable to use their device to edit and output that footage until now. PowerDirector now allows Android users to share the extraordinary levels of detail in Ultra HD video by enabling the creation of impressive, high-quality movies that can be viewed on 4K mobile and TV displays. A list of mobile processors that support 4K production can be found here.